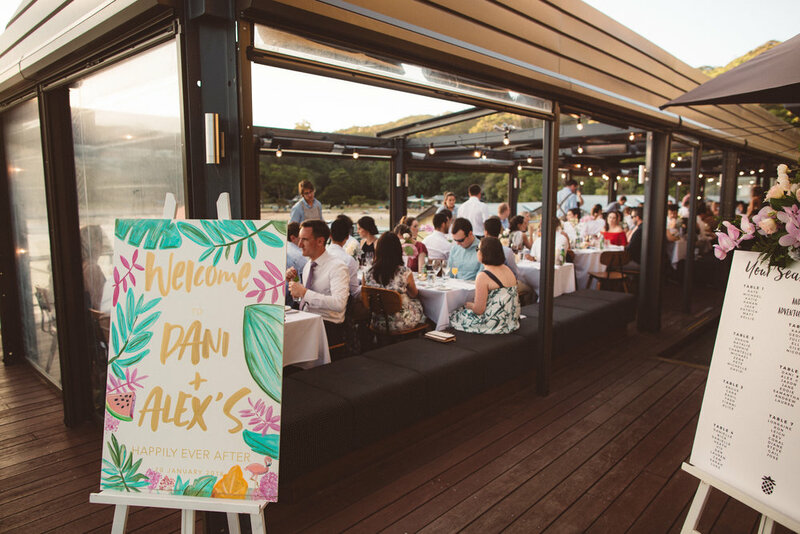 Ripples Chowder Bay is ideal for wedding receptions, combining a prime waterfront location with award winning food and service to make your day truly special. Thank you for your interest in Ripples Chowder Bay! One of our dedicated wedding coordinators will be in touch within 48 hours. If you require any assistance in the meantime please don’t hesitate to call 9460 0048. Ripples Chowder Bay boasts magnificent waterfront views, award winning dining and a variety of flexible package options to suit every Bride (and her Hens!). Thank you for your interest in Ripples Chowder Bay! One of our dedicated functions coordinators will be in touch within 48 hours. If you require any assistance in the meantime please don’t hesitate to call 9460 0048.